Equipment enclosures come in all shapes and sizes. They are designed to house, operate and securely protect the vital components needed to run a multitude of systems. From intricate computer data server racks and cell phone tower base stations to static or portable refrigeration systems, industrial production process equipment and critical medical diagnostic equipment, the ultimate location where the equipment enclosure will end up is often unforeseen. Reliability is a critical aspect to ensure sufficient power, cooling and airflow capacity. Dust contaminants, high temperatures and humid/corrosive atmospheres reek havoc on electronic component enclosures. 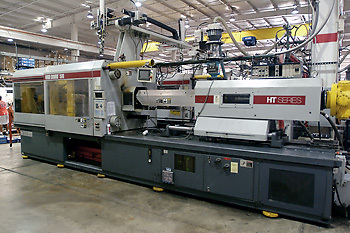 Process equipment generates significant amounts of heat on a continuous operating basis. If the interior gets too hot, often components are damaged, causing early failures and malfunctions. 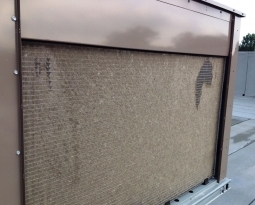 Additionally, condensation from excessive humidity in warm/damp climates can cause component corrosion. Most equipment can function by utilizing outside ambient air if it’s cool enough. To accommodate adequate air movement within the enclosure, units contain multiple air intakes, depending on their size. Air movement can be passive or designed with mechanical air flowing fans and blowers. Unfortunately for the critical system components, air intake fins are often located at foot traffic level and are prone to pull in air contaminated with dust and debris along with fresh air. 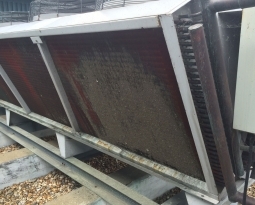 In cases containing refrigeration components, debris clogged condenser coils will restrict airflow and make the system work harder and consume more electricity to maintain its temperature. 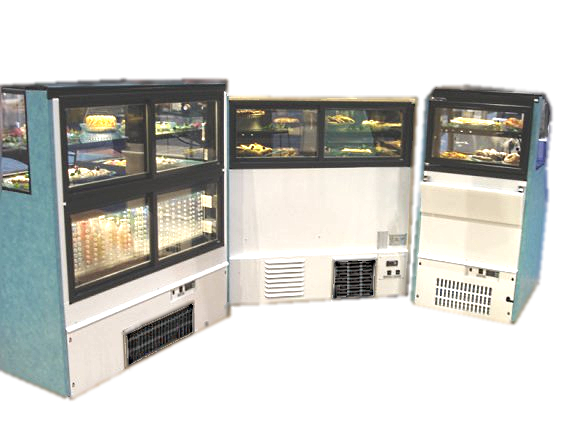 Air management can be particularly problematic without proper filtration to provide clean air which is circulated throughout the enclosure keeping the equipment running clean and cool. 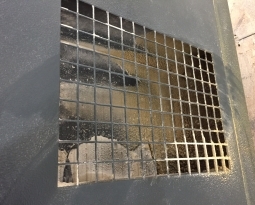 The PreVent Model R contains washable electrostatic media capable of collecting high dirt loads before it is drawn into the enclosure, no matter what the application throws at it. 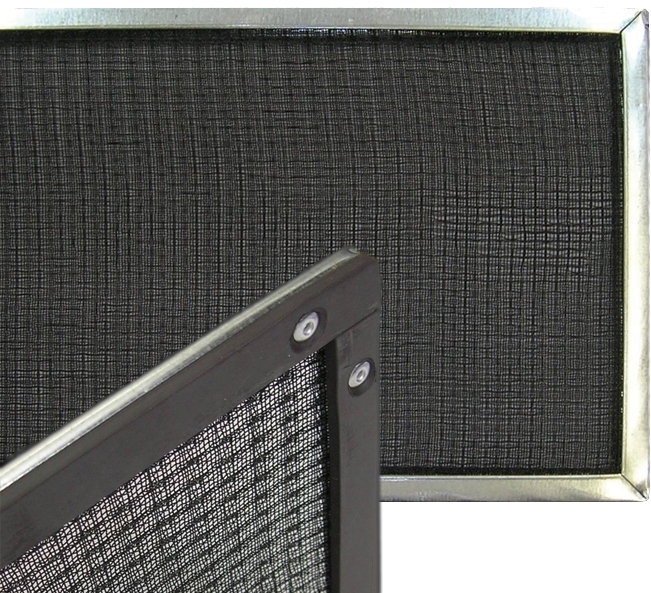 A patented magnetic design allows the filter to stick to the outside of metal air intake louvers meaning they are accessible from the outside with no need to dismantle the case to retrieve filters for cleaning. Maintenance or machine operators can easily remove, rinse and reinstall the eco-friendly filters within minutes without using tools or quickly clean in place with a shop vac. 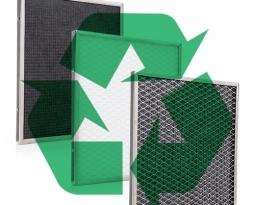 PreVent air intake filters are also UV protected polypropylene and stand up to extreme outdoor or indoor exposure, corrosive environments, and high velocity air flow. 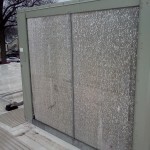 Any place that air flows across an air intake is an opportunity to install filtration products. A PreVent® air intake filter preventative maintenance solution is a very cost effective way for you to keep any type of equipment running smoothly in their busy retail, industrial or institutional environment.